She will fast; fast for the long life of her husband, fast for his well-being, fast to test her love, fast because her mother fasted, fast for every woman she knew fasted, fast because she wanted to fast. The festival of Karwa Chauth is a tribute to the exemplary devotion of married Indian women towards their husbands. People all around the country celebrate it as a selfless expression of love. Married women observe a stringent fast for the whole day without eating or drinking anything to ensure the well-being of their husbands. The fast is broken in the evening with husbands offering their wives some water and a small bite of food, only after the moon is sighted. A great reflection of the rich heritage that the country is blessed with! According to the Hindu calendar, Karva Chauth falls on the fourth day after the full moon in the month of Kartik. 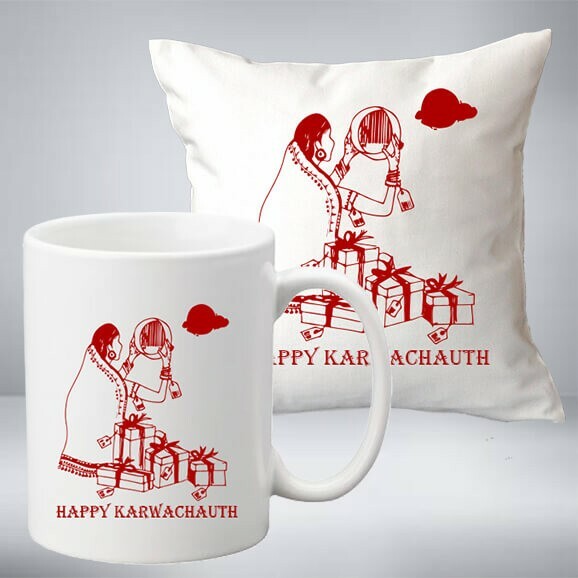 Karwa Chauth is a sanskrit word, where “Karwa” means the earthen pot used to carry water, and “Chauth” means the fourth day on which the occasion is celebrated. Traditionally, married women observe the day by fasting rigorously from sunrise and breaking the fast when the moon rises. The fast commences with a sumptuous pre-dawn meal called Sargi, consisting of “Fenia” and dry fruits, followed by a day devoid of food and water. On this occasion, women dress up in their finest clothes in the evening for the grand Pooja, which is central to the celebrations. The sighting of moon marks the culmination of fasting; when the women break their fast by drinking water. Celebrated with great zeal and excitement, Karwa Chauth is rooted in Indian culture and tradition. Though the rituals and customs defer from place to place the essence of the festival remains the same. 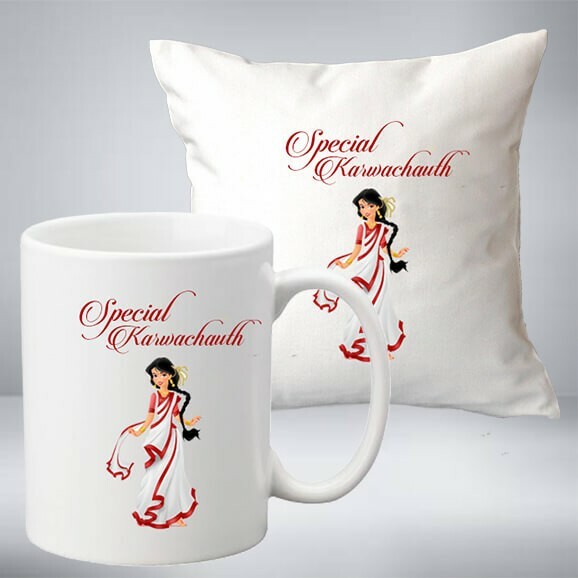 It is the women who fast, but husbands should also feel a responsibility of making the day extremely special for wives and buy Karwa Chauth gifts online. Not many men are up to fasting along with their wives. Still, you should find ways to make your wife feel special. Gifting is central to any Indian festival, and this is especially true for Karwa Chauth. The variety of Karwa Chauth gifts is mind-boggling. 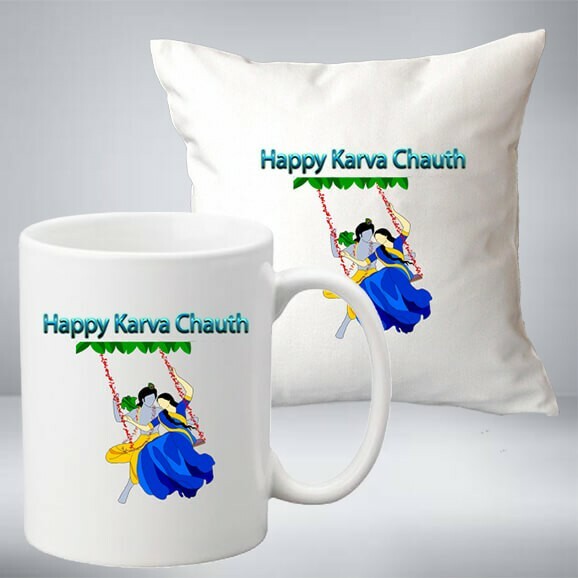 Since the married women observe this festival for the well-being of their husbands, they should also get gifts for wives on karwa Chauth. It’s amazing how selflessly she fasted the whole day for your longevity, peace and prosperity, with a broad smile on her face despite feeling hungry and thirsty. As a husband, it becomes your duty to appreciate the efforts of your wives and add upon her happiness with a beautiful gift. 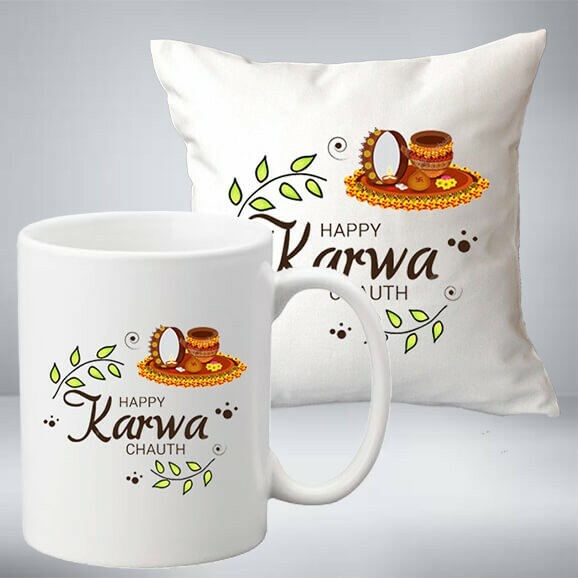 Karwa Chauth gifts are a token of appreciation from husbands to their wives for observing such a rigid fast, which tend to make the occasion all the more special. 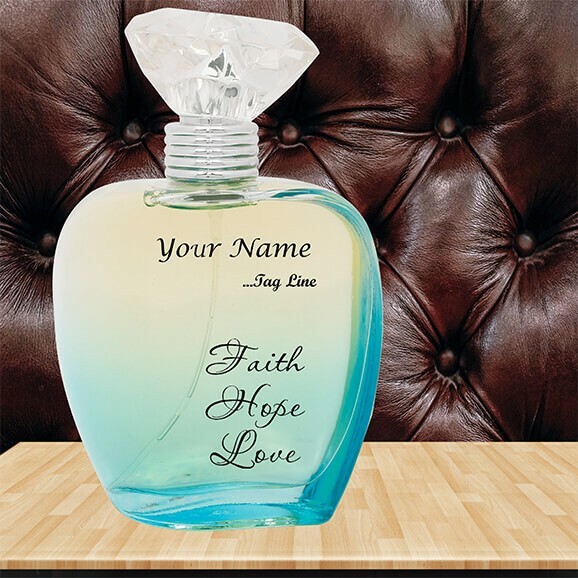 Nothing gives a better impression than a beautiful gift with a heart-felt message. It shows the individuality of the receiver and also sender’s caring nature. 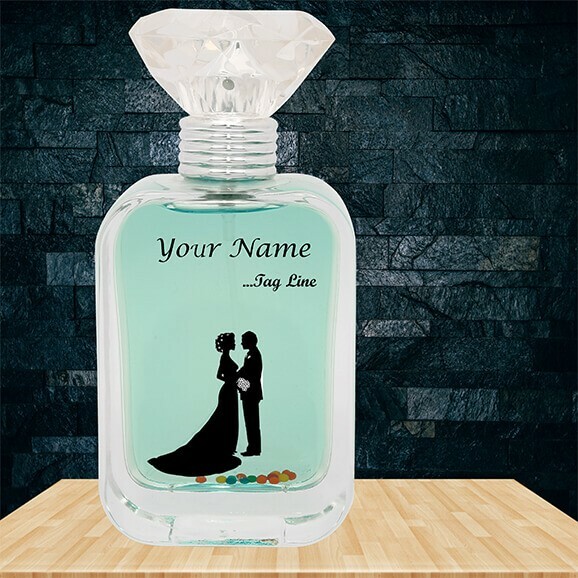 Lend your personal touch to any gift to make your loved ones feel special. 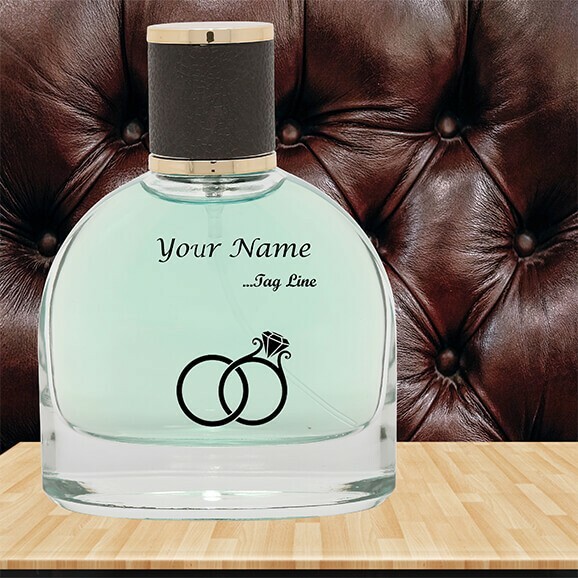 If you are clueless about how you can make this day special for her, choose a gift from a wide range of perfumes available at makemyperfum. 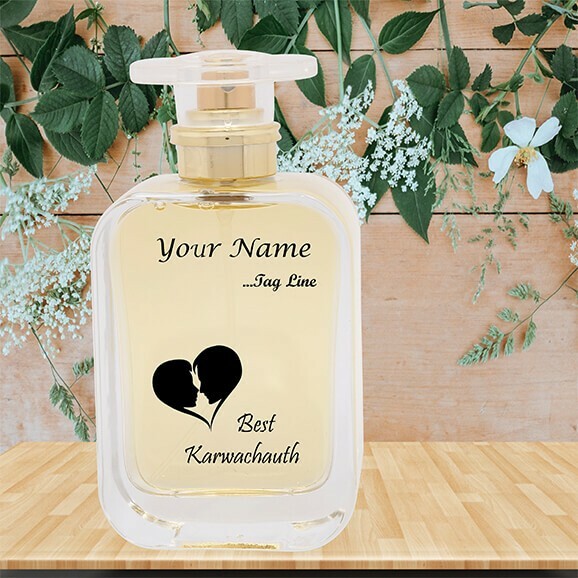 Add a personalized message to it, a personalized gift for Karwa Chauth will not only express your deepest emotions, but she will always have a fragrance that will remind her of you. 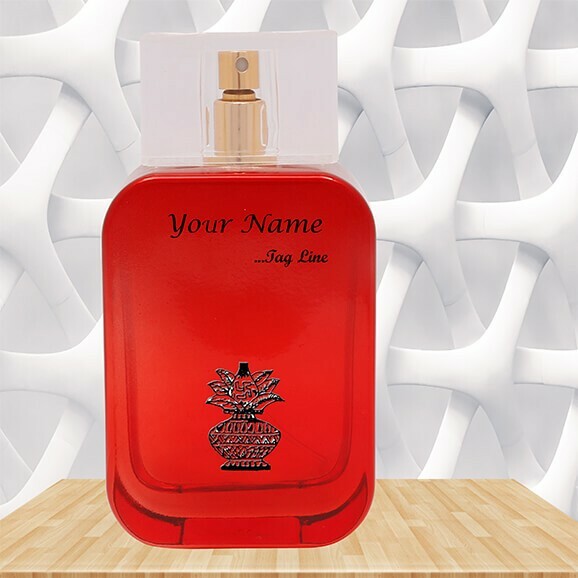 You will feel wonderful when she will use the scent every time after getting ready. 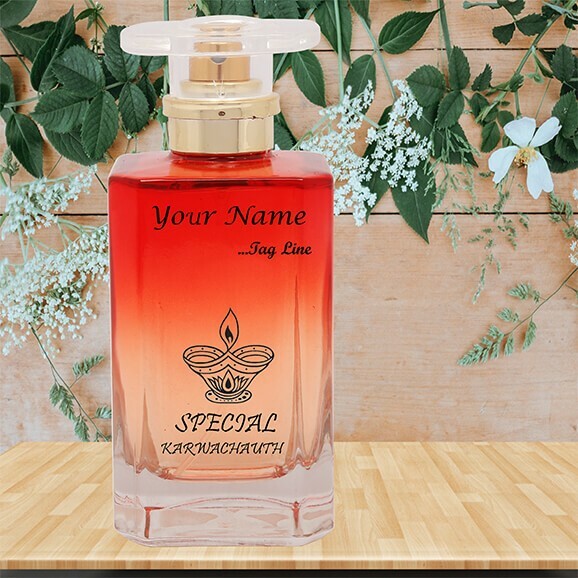 With makemyperfum, you don’t even need to walk out of your homes or offices to buy Karwa Chauth special gifts for your wives. 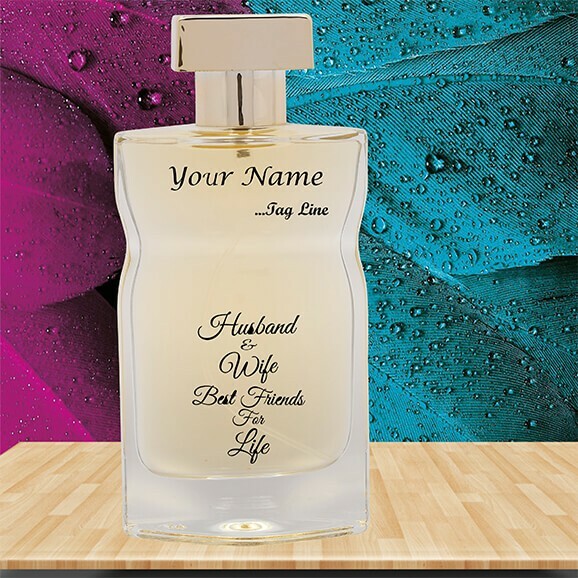 Our website and order different fragrances for your lovely wife.